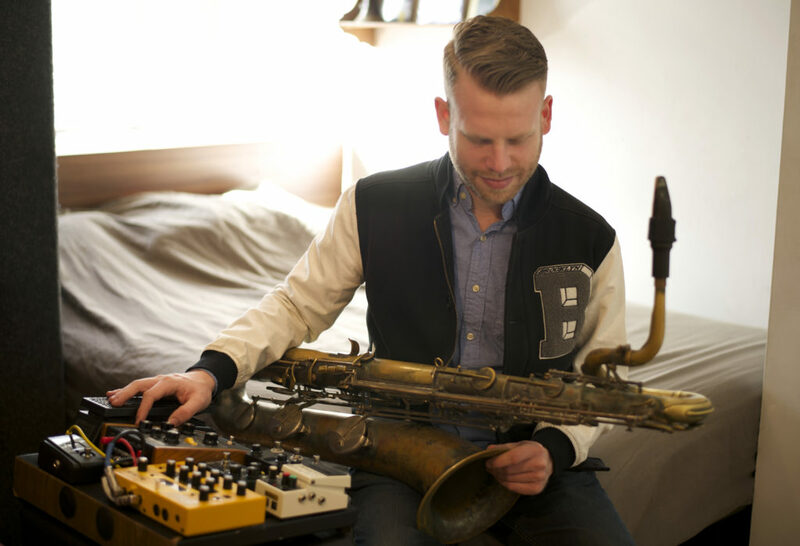 While in New York City, Lugerner has fostered contacts, study and collaboration with such artists as: Grammy nominated pianist Fred Hersch; percussionist Matt Wilson, trumpeter Ralph Alessi; pianist Jason Moran; saxophonist Jane Ira Bloom & percussionist/ composer John Hollenbeck. 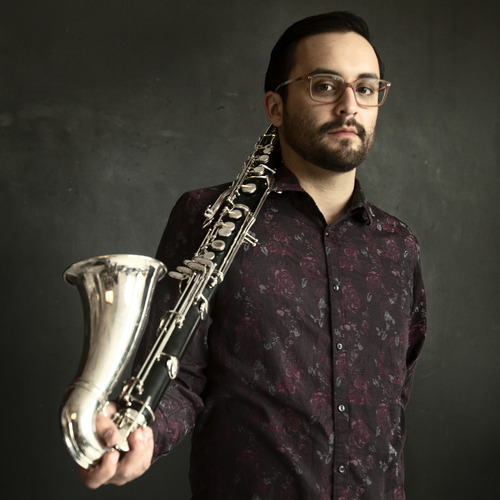 Back home in San Francisco since 2013, Lugerner has maintained active ties with pianist Myra Melford, trumpeter Darren Johnston, clarinetist Ben Golberg and continues to make his mark on rest of the Bay Area creative music scene. SLUGish Ensemble features some of the finest musicians in the Bay Area; juxtaposing the classical, jazz and improvised scenes the area fosters. SLUGish Ensemble performs original compositions in addition to arrangements and commissions from other composers.